Sewage issues appear like they can sneak up on you. With responsibilities like work and individual life to deal with, it can be difficult to remain in control. Since maintenance is not a part of general routine so such obligations can escape everyone’s notice. A great many people disregard all the water and depletes in their homes unless or until they all give them some significant issue. However, the vast majority will get their auto adjusted yearly to keep it from breaking down. 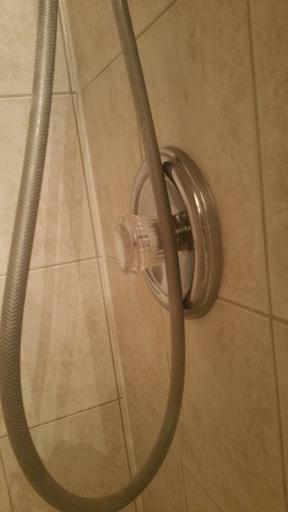 You ought to do similar maintenance for your home. One of the most important signs that indicates the need of sewage repair is foul smell coming from the water. Bursting of a pipe or a hole in it brings the point when stink begins to crawl into your home. Such openings can provide a suitable environment for molds to growth. Rusting of pipes is another reason that could lead to stinking water by reducing the shelf life of pipes. Such problems need to be tackled in time, otherwise it could have adverse effects on your health. Sometimes you may encounter problems such as clogging of drains. This could be anything from hair accumulation to a defective septic tank. Such blocking of pipes can be problematic and often leads to busting of pipes. If your drains decline to give water a chance to pass even after you have done everything it is the time to contact an expert. Use of more water results in elevated water bills. If you are consuming water not more than your normal routine and you still receives higher bills than there must be a problem in your water system. There might be a leak in your system that is causing increased water travelling through your pipes. This is the time when you need a proper plumbing service in order to get your bill under control. Water dripping from taps result in continuous wastage of water. If your tap is dripping every day that means more the wastage of water, higher the water bill received. This will for sure make your water bill higher. Thus, a plumbing service is required to fix your faucet, so you can conserve water and reduce your bills. Another sign of ineffectiveness of plumbing and a dire need of plumbing service is the presence of wet patches on the walls. This drenching of walls could be due to a broken pipe or a very serious leakage. Wet patches can reduce the value of your property and the quality of your living. 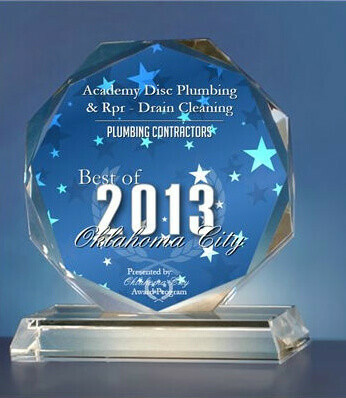 At Academy Disc Plumbing & Repair we try to be the best plumbers in Oklahoma City. We can repair any type of issue or problem that you might face. It is not only about the pipes but also aout the bath tubs, washing clothes’ washers and many other appliances too, which cannot be overlooked. We do new installation, repairs or replacement of water heaters. 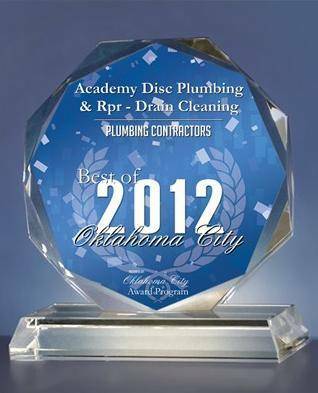 Some of the many problems handles by plumbers Okc includes repairing leaks in the yard lines, repairing slab leaks, unclogging of sewer main lines, kitchen, bathtub and shower drains etc. These services are carried out by the most experienced technician in the town.